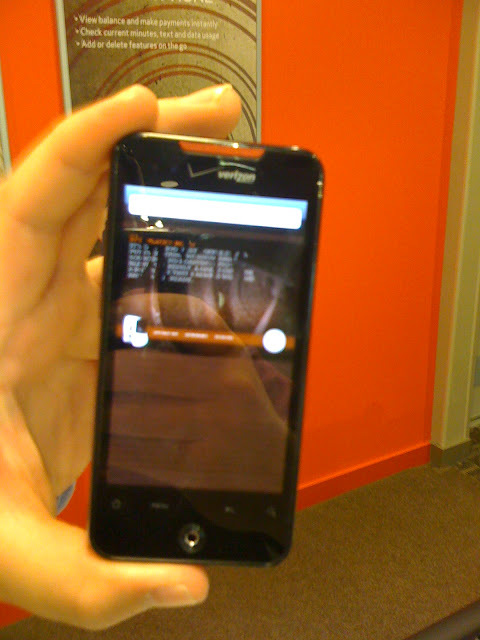 I finally went and did some hands-on research last night into the Droid phones on Verizon Wireless. 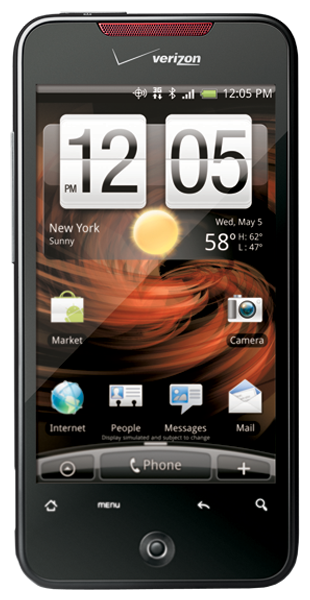 I fell in love with the Droid Incredible by HTC. It works so well; probably the best Android phone out. From Google Voice to Flash, this phone was fast, smooth, and full of features. A couple of things made me finally go last night. First, one of my business partners "broke" her iPhone 3G when, out of frustration, she threw it across the room. Apparently, Apple doesn't make a phone designed to take an anger throw (another flaw?). I also tried to look at Starbucks' Pike Place Coffee from my iPhone, since it's my new favorite coffee, but the site was Flash and I couldn't get the information. Since I took my sons to a healthy meal at McDonald's, and there was a Verizon store right next door, I went in. My iPhone 3G runs so poorly that I've been reading about other options besides Apple's iPhone. Because AT&T doesn't have any good Android phones, the broken iPhone and my crappy running one led me to the Verizon store. I checked out the Motorola Droids (2 & X) and found them both pretty lame. One has a keyboard and the other has such a large screen the battery life sucked out in less than a day. 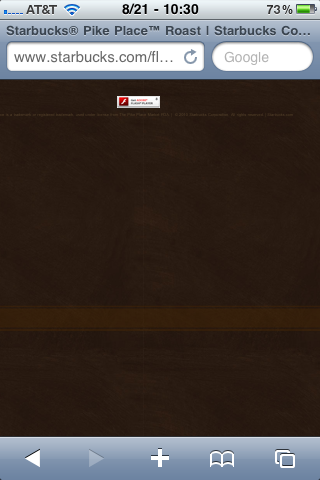 Plus, both have the Motorola UI on top of the Android software that seems weak and glitchy. Then the saw the HTC Incredible. Without wasting a lot of time with specs you can get here or at HTC's site, I thought the screen was beautiful, the software was smooth and fast, and all the available features and apps made is my current top pick. Because Android is written by Google, anything that is Google works seamlessly with the phone. You can made and receive Google Voice calls, SMS messages, and voicemails without realizing its a call forwarding system. You can edit any songs on the phone to be ringtones or any of the desired notification sounds you want. Free Google turn-by-turn navigation works with Google Maps. There are voice commands for everything from sending texts to getting directions to making calls to any other Google search you want. Plus, it does Flash. The Starbucks site loaded on the Verizon employee's phone. Too bad my iPhone camera is CRAP! We just got one of these as a free upgrade with Verizon (from Best Buy). Will My Next Phone Be a Sony?